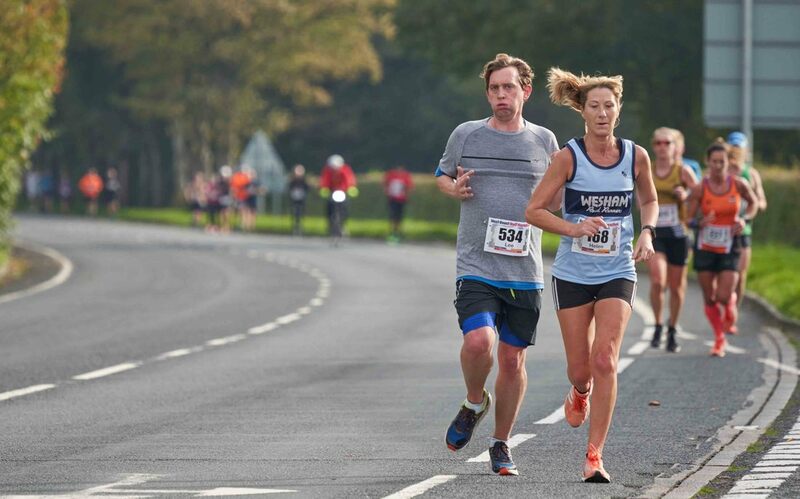 A point to point half marathon, starting in Preston and finishing in Lytham St Annes. The race HQ and meeting point is at Fairhaven Lake in Lytham St Annes. A shuttle service will be in operation to the start point at the docks in Preston, ready for the start at 10am. The start of the race is at Baffito's Restaurant, Navigation Way, Preston PR2 2YP. 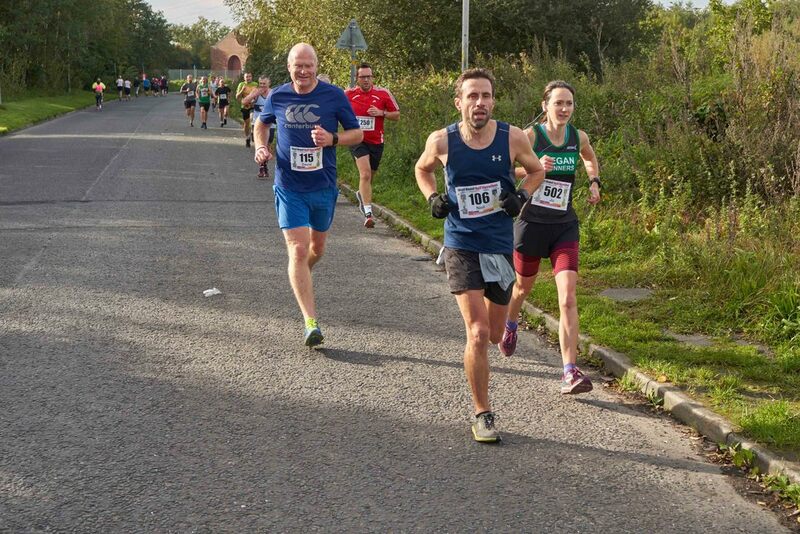 ​Now in it's forth year, the event is exclusively limited to 300 runners, on this unique, flat, point to point course. 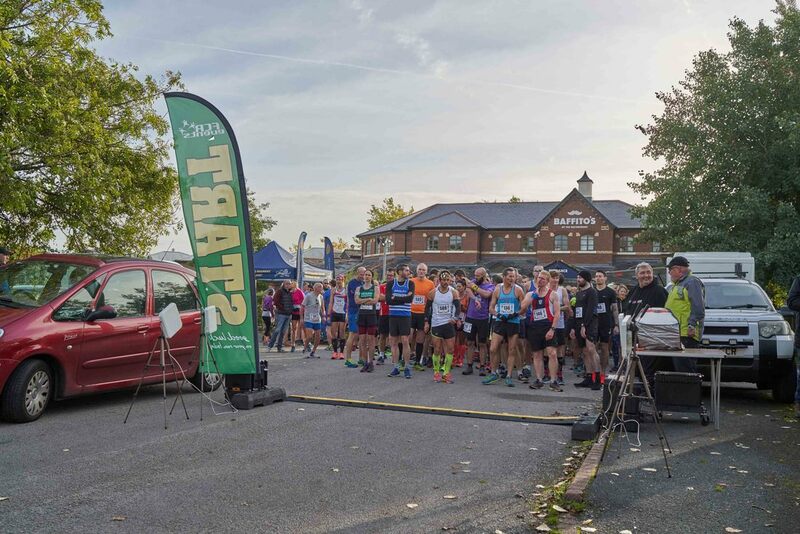 Starting in Preston, the route passes Preston Docks onto the Guild Wheel, then runs through Freckleton into Warton then onto Lytham St Annes for the grand finish at Fairhaven Lake where a warm welcome awaits you. Entry into the event is open to everyone of all abilities as long as you are aged over 17 on the day of the race. Online entry is the only entry method and we do not charge a transaction or handling fee for debit/credit cards. ​There may be entries available on the day (don't risk it though), and these will be charged £5 extra. Postal entries are not accepted. 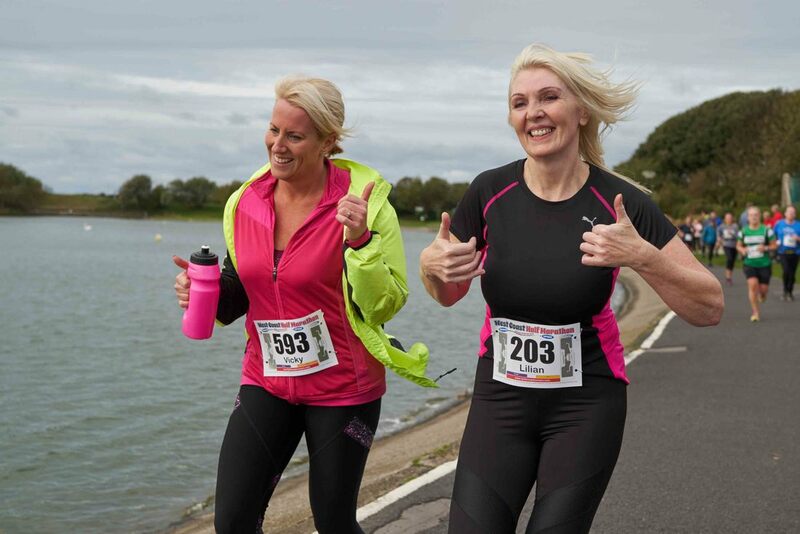 The route is from Preston Docklands, through Freckleton, Warton and onto Lytham for a great finish at Fairhaven Lake. Please click the link below for a full route map. 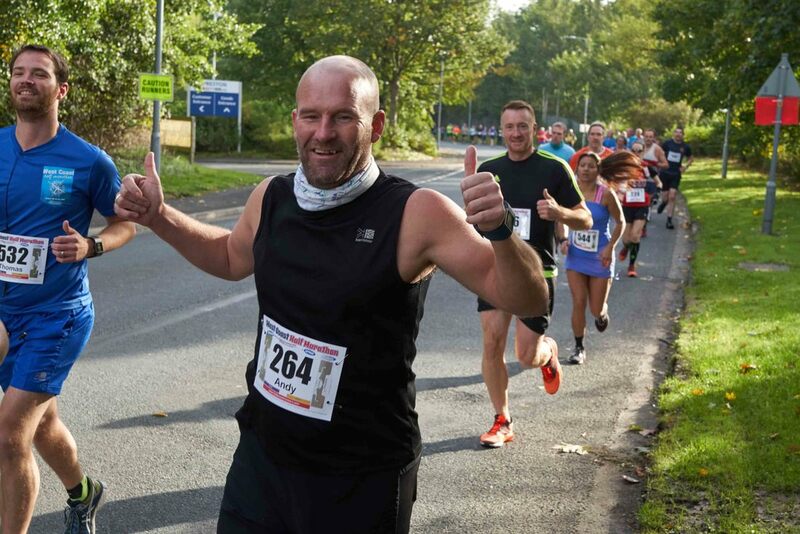 Collect on the day from Race HQ in Lytham or Preston depending on where you have chosen to. (details below). Your bib number should be fastened securely to the FRONT of your running top. The chip timing tags are pre-attached so make sure you don’t fold, cut, deface or damage in any way or you will not get a finishing time. Pins to attach your bib number are supplied if you need them. The buses to the start will leave Fairhaven Lake at 8.45am SHARP! Make sure you have collected your bib number and are ready to board the buses at this time. There is no other transport to the start in Preston. There is plenty of car parking, and there is also on-street parking available. There is an ‘un-manned’ baggage drop area located next to the registration area and at the start in Preston (transported back to Lytham for you) for small bags, jackets etc. Do not leave any valuables in the baggage area, just essentials needed after your run. We also have a key lock-box for your car keys. This is located at the ‘Event Support Trailer’. Place your keys into your race pack envelope and hand over to the staff for safe keeping during the event. Portable toilets are available at the start of the event. Make sure you don’t leave it until the last minute to use them, they will become very busy just before the start. The race will start at 10.00am sharp. You need to get yourself into the starting lane at least 5 minutes before the gun fires as there will be important safety announcements and possibly emergency info which you will need to hear. MP3/iPods must NOT BE USED on the start line. The course is fully signed and marshalled. YOU MUST CHECK THE MAP OF THE ROUTE YOU ARE RUNNING. There will be marshals and plenty of signs directing you but ultimately it is your responsibility to make sure you go the correct way. Bottled water (500ml) will be available on the route at 3.5 miles, 7.5 miles and 10.5 miles. Water is also offered to all runners at the finish line. Bananas and chocolate will also be given out at the finish. The expert team from Remote Medical Services will be on-hand should any medical issues arise. They will be patrolling the course on their response bikes and located at the finish line. Make sure you complete the contact and medical form on the back of your bib number before competing. The awards presentation will take place next to the registration area in Lytham at approximately 12pm. All prizes must be collected on the day, they cannot be posted out after the event. You can check category results from the ‘Event Support Trailer’ during the event. If for any If for any reason, you cannot join us at your chosen event, let us know at least 7 days before, and we can defer your entry to the following year or transfer your place over to a friend. If you make any changes within 7 days there is a charge of £5 to cover the costs of your printed bib number and assigned timing tags. We do not issue refunds. Use the following form on the events website to make changes to your entry. Visit the events website at 'click' deferrals from the homepage. The awards presentation will be at the registration area at approximately 12.30pm.